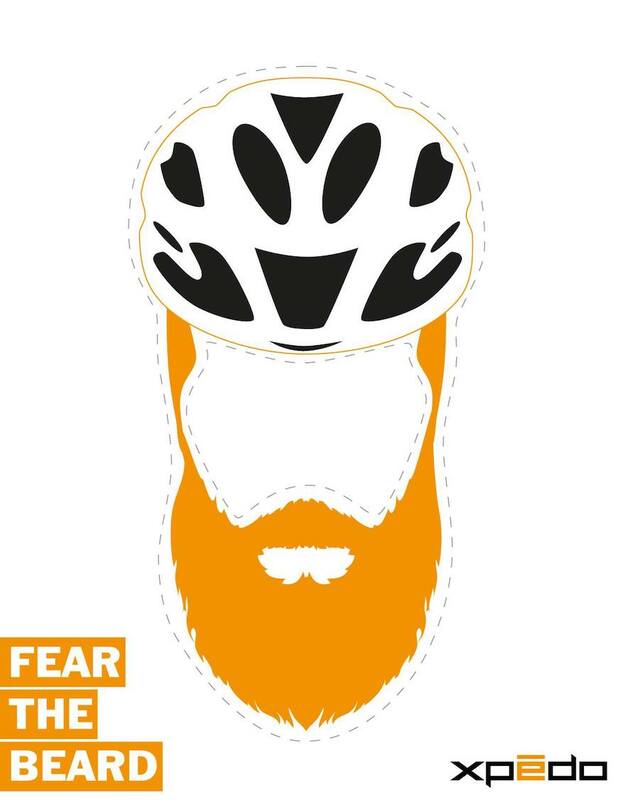 The Raleigh-sponsored American Classic Cyclocross Team has begun a campaign around speedy North Carolina-based rider Robert Marion's ultimate racing advantage: his signature red beard. Like an embrocation of the face, Robert is challenging fellow 'cross riders (and fans) to embrace a level of scruff that works to achieve three goals: incite fear in competition, act as a natural layer in the face of mucky, cold 'cross conditions, and serve as a striking visual reminder that, hey, cyclocross is supposed to be fun. Watch Cycling Dirt's interview with the bearded gentleman after his race at the Derby City Cup.